Reviews of Mull's Auto Sales | See what our customers had to say! 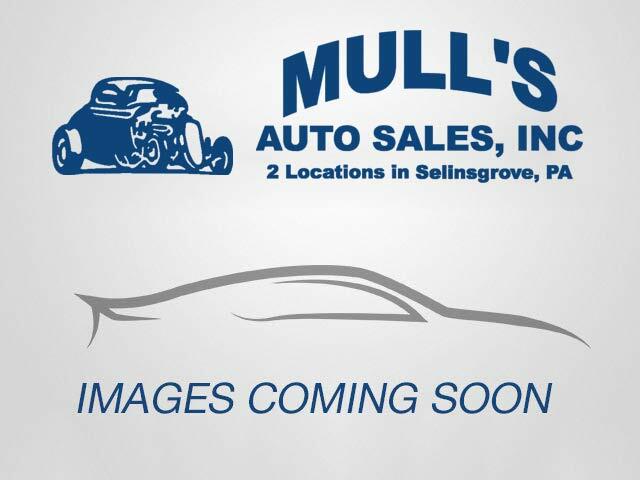 Read what some of our customers have said about their purchasing experience at Mull's Auto Sales in Selinsgrove, PA. To learn more how we can help you, please give us a call at (570) 743-2303. "Great sales staff. Great cars to choose from, I had great service from the start to finish, very happy with dealership. And they also have a service for minor repairs. "Very happy with this place, great vehicles. They have a great financing plan." "Very nice and helpful, I will recommend this place to a lot of people." "VERY NICE HELPFUL SALES STAFF, GREAT VEHICLES, VERY HAPPY WITH THE DEAL I GOT"
"Very nice place to buy a car, bought my car 3 months ago and love it!!!" "Great place to buy a car. easy to deal with." "They work with you on payments and they are very willing to help with questions or concerns about your vehicle, etc."